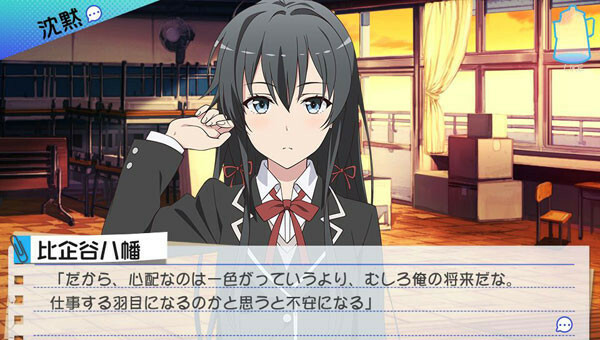 Delayed from a planned July 28th release, visual novel maker 5pb. 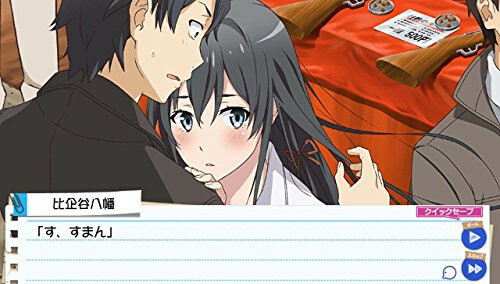 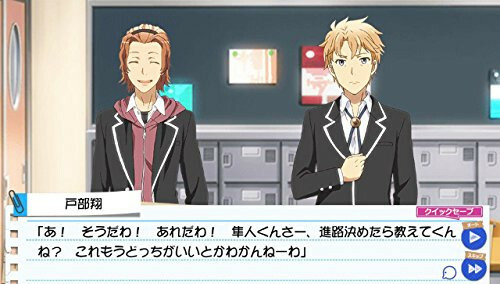 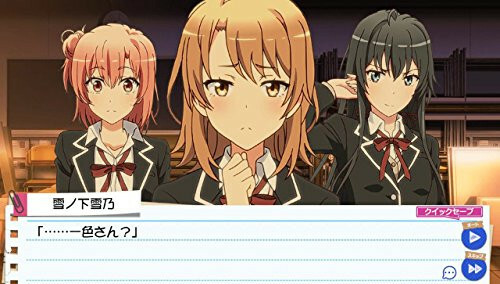 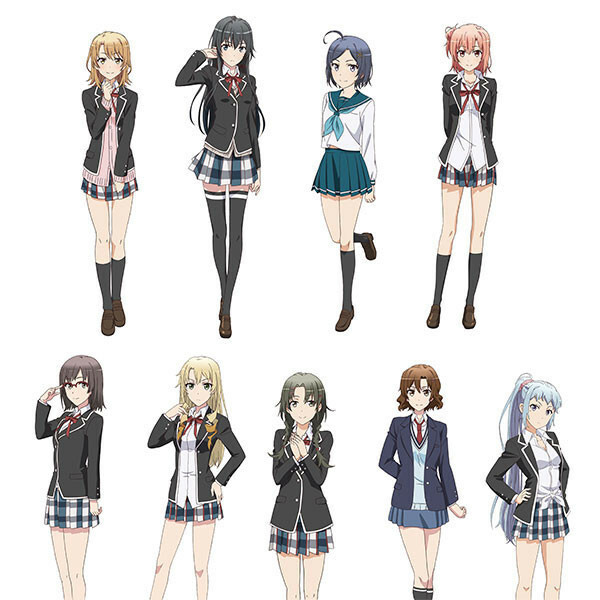 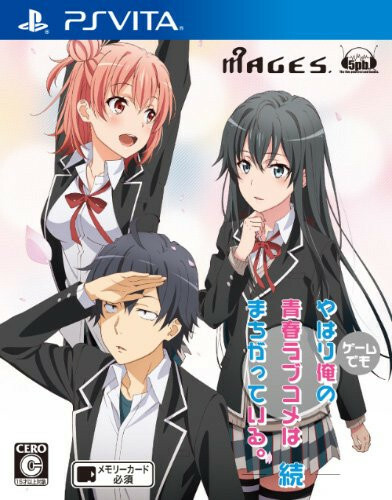 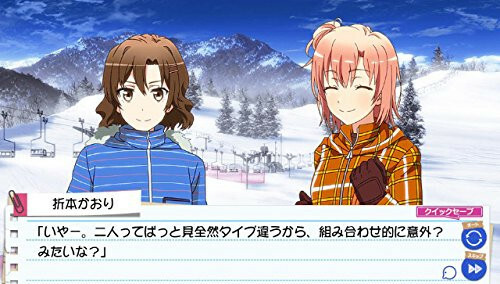 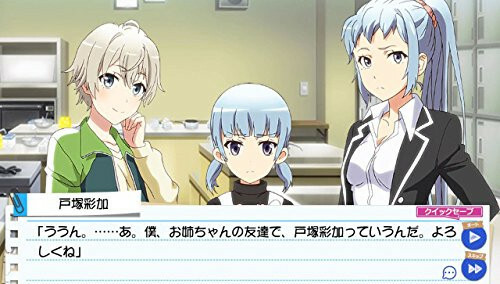 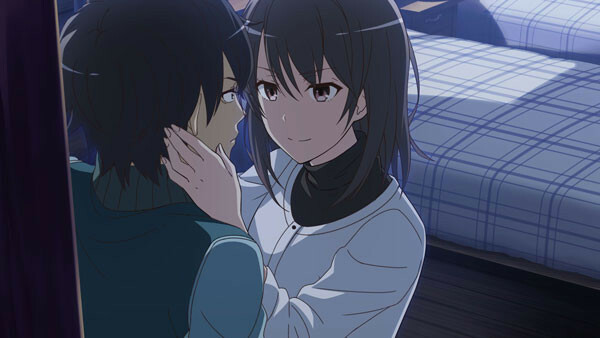 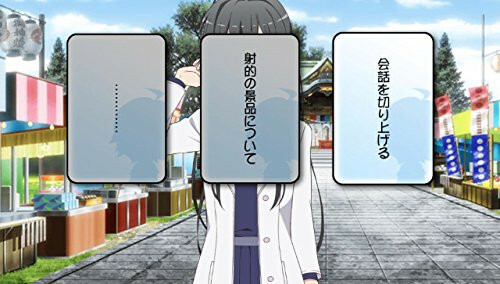 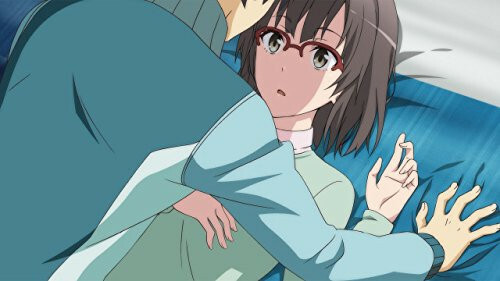 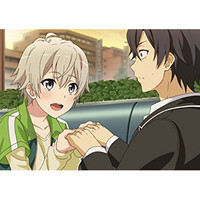 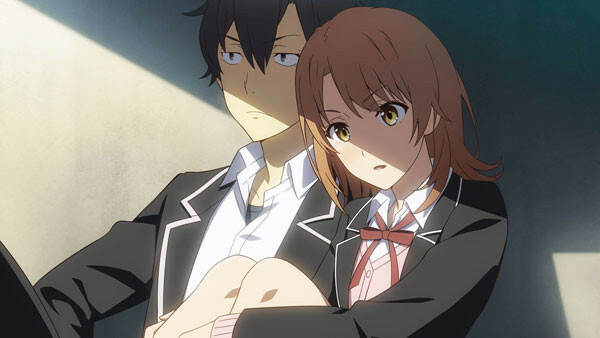 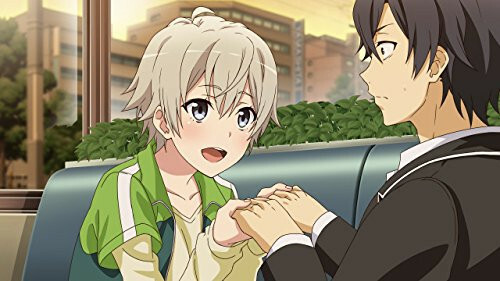 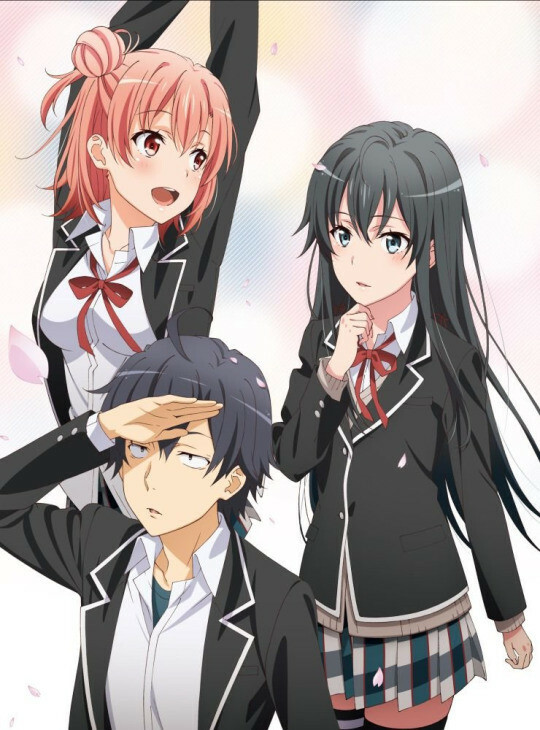 's PS Vita game adaptation of Wataru Watari and Ponkan8's My Teen Romantic Comedy SNAFU relationship comedy light novel series is now scheduled for October 27th. 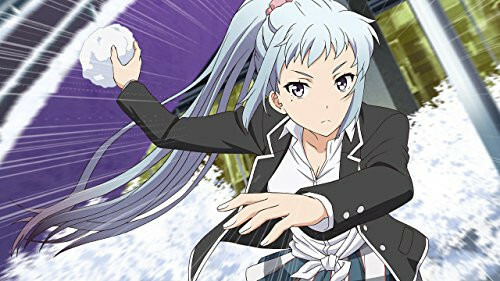 Today, 5pb.Games posted a preview of its original end theme, "Be clear" by Eri Sasaki (Plastic Memories' opening). 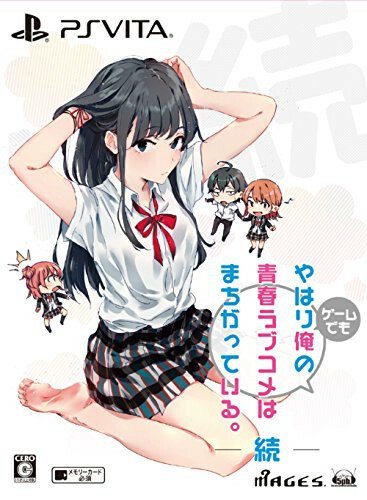 A limited edition of this will be presented with an anime adaption of "kitto, onnanoko wa osatou to spice to suteki na nanika de dekiteiru. 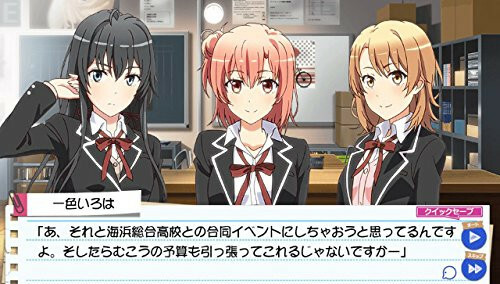 (Girls Are Definitely Made of Sugar, Spice, and Something Nice." 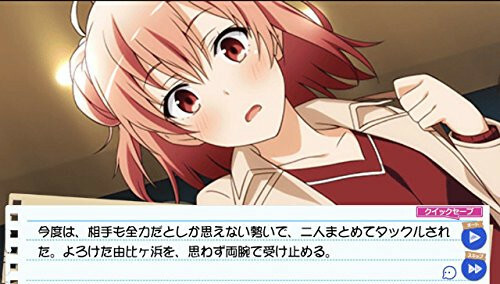 from the volume 10.5 short story collection, and that's the subject of 5pb. 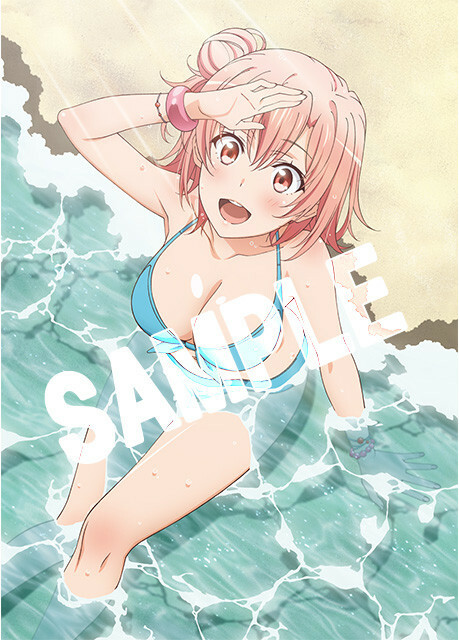 's latest promo. 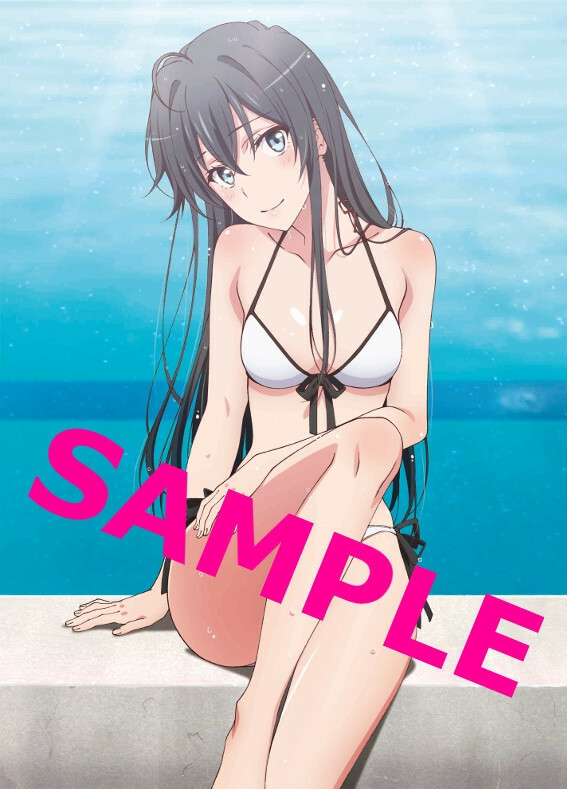 The standard edition goes for 7,560yen, with the limited edition selling for 11,880yen.